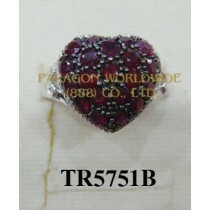 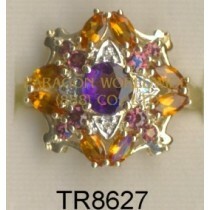 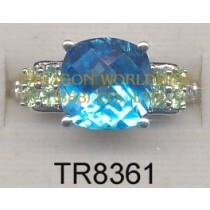 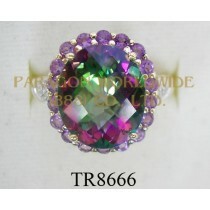 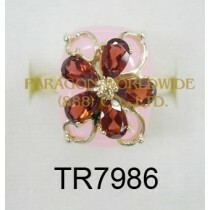 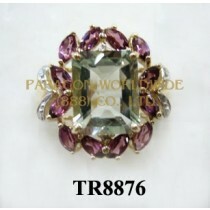 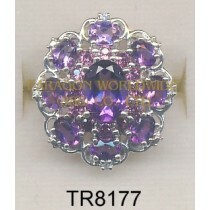 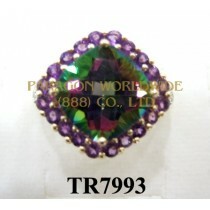 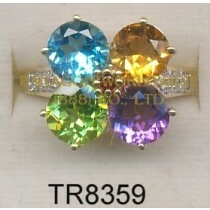 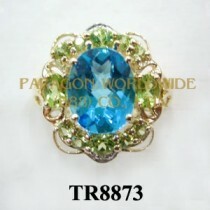 Wholesale gold and silver jewelry factory thailand | 10K 14K 18K Gold Rings jewelry. 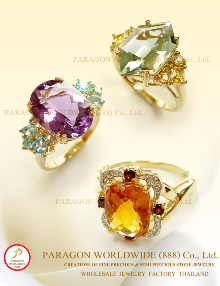 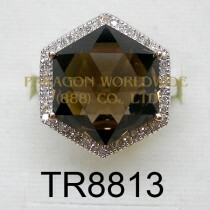 | Jewelry with precious and semi-precious gemstones | Sterling silver 925 and 14k jewelry | Gold 10k 14k 18k jewelry | Paragon Worldwide (888) Co., Ltd. Bangkok Thailand. 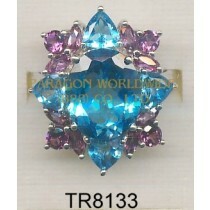 10K 14K 18K Gold Rings jewelry.